Toned up legs are as important as the rest of your body is not more. The thing is that having tone up legs pays off greatly no matter how old you are since your legs are actually what supports your body and lets you walk up the hill or stairs easily. However, sometimes women pay not enough attention to these particular leg days at the gym. 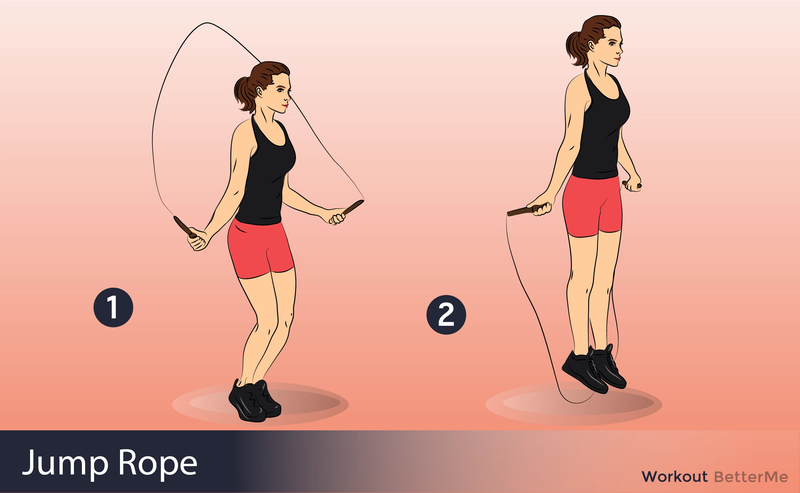 That is why we decided that it might be a nice idea to share with you a set of exercises, which will help you keep your legs in shape no matter whether you go to the gym, or you do not. There is a false opinion that you can only get your legs fit with the help of proper equipment that mostly can be found at the gym solely. We want to prove to you that you can achieve the desired effect using nothing but your body. 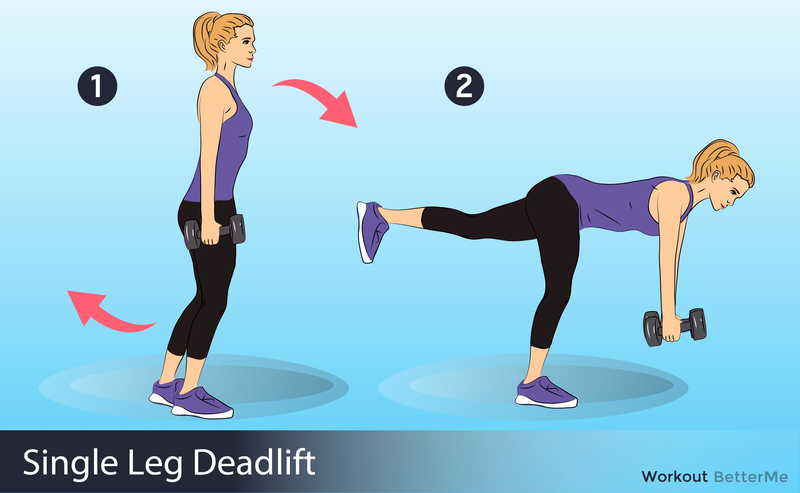 This list of seven easy leg exercises will help you succeed with your goals in a matter of weeks, but you have to be determined enough to carry out the exercises regularly and correctly. Besides, it may seem that your diet has nothing to do with your leg – it does. 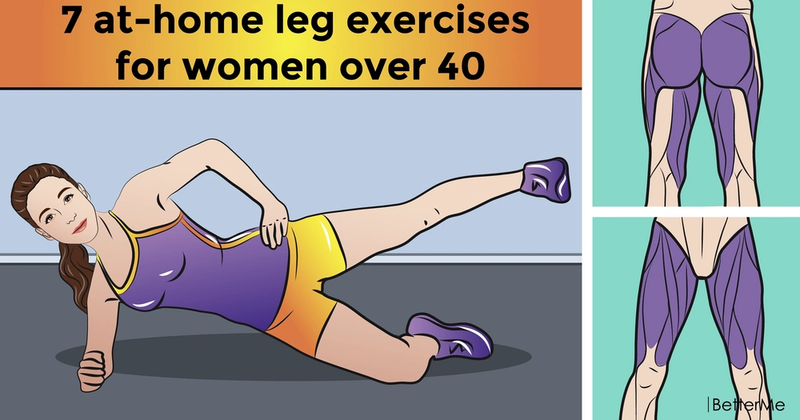 The healthy diet combined with these leg exercises will work miracles on you. What is more, eating healthily is never boring – quite on the contrary, we are sure that while trying to cook something healthy you will learn about the things you haven’t known before. Fancy that!